These practical bottle opener keyrings are made in sturdy aluminum with a silver colour finish. 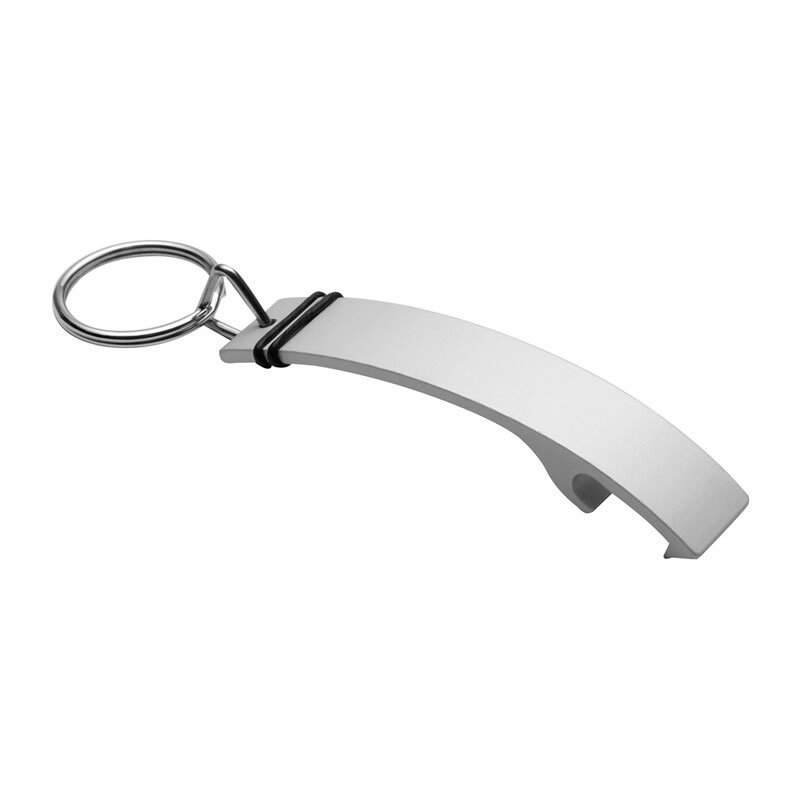 They can be branding by engraving on the body of the bottle opener key fob and are offered here with free laser engraving. 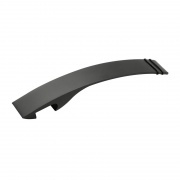 Great-looking bottle opener in sturdy aluminum with matt black finish. 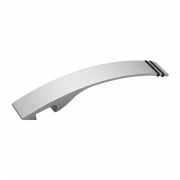 Great-looking bottle opener in sturdy aluminum with matt silver colour finish.